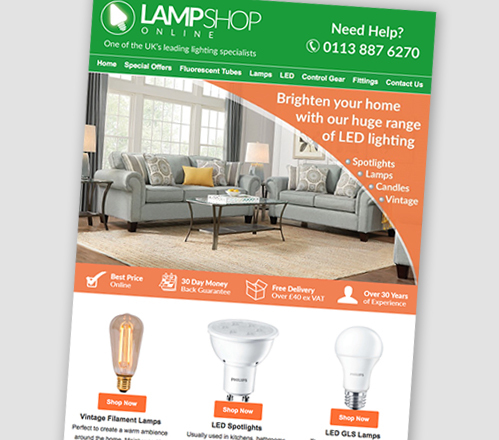 LampShopOnline is a successful brand selling replacement lighting products via the web and a phone based sales team. 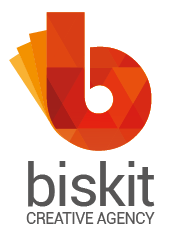 With rapid growth, a large number of competitors and ever changing technology… there’s lots of opportunities for Biskit marketing support. Delivering a brand requires a huge combination of differing skills. 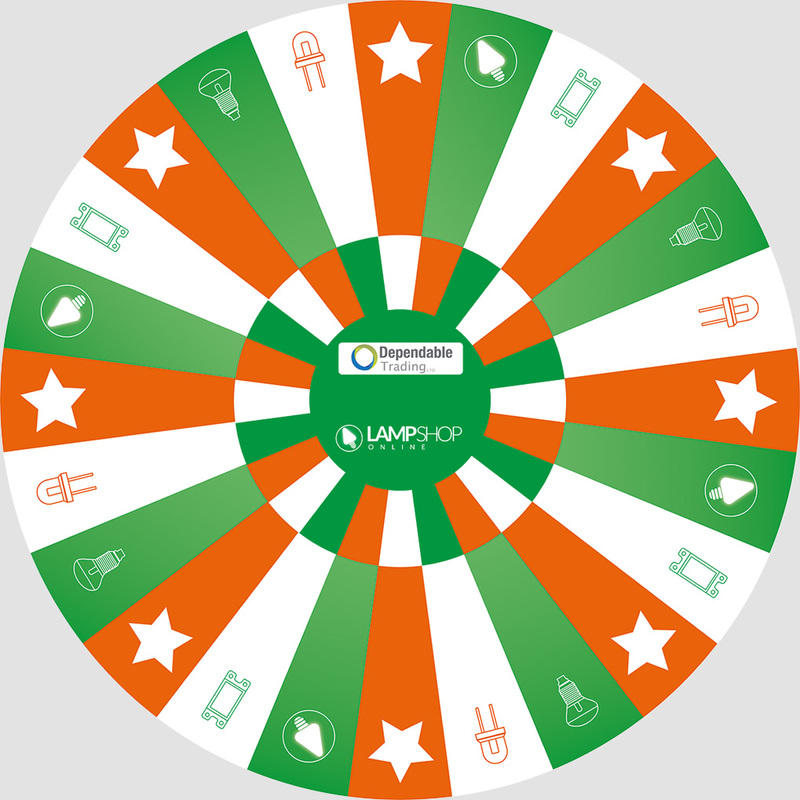 With our mix of sales, marketing and business experience… Biskit supports LampShop in many ways including sales training, brand workshops, design, performance management, strategy development and website user journey analysis.